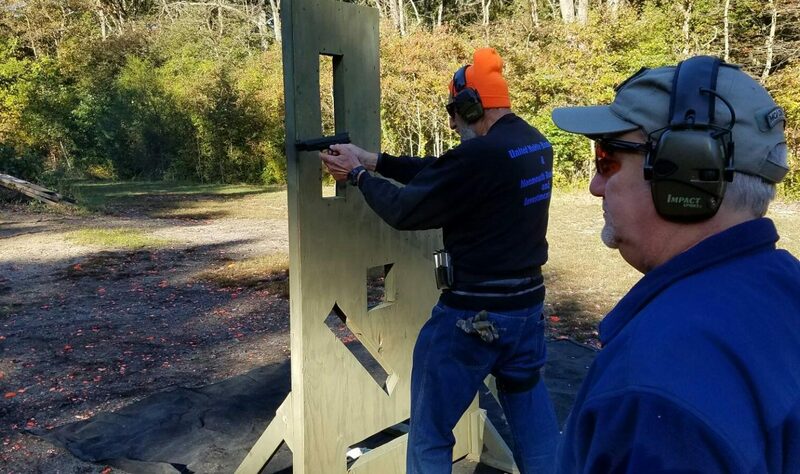 Monmouth County Rifle & Pistol Club – A nonprofit club that promotes safety, sportsmanship and fellowship among firearm enthusiasts and members of the community. 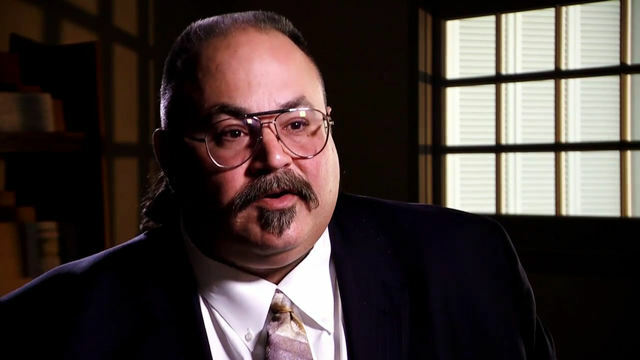 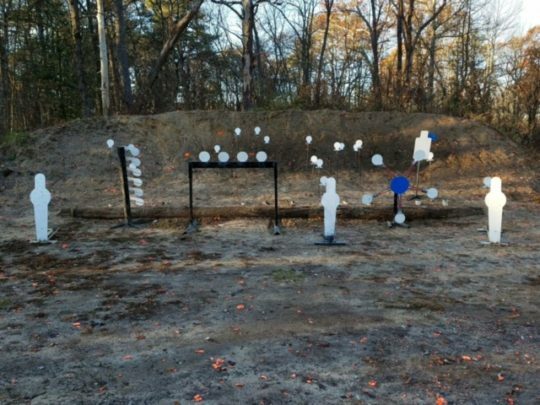 ​The Monmouth County Rifle & Pistol Club, Inc. (MCRPC) located in Farmingdale, NJ is a private nonprofit club that promotes safety, sportsmanship and fellowship among firearm enthusiasts and members of the community. 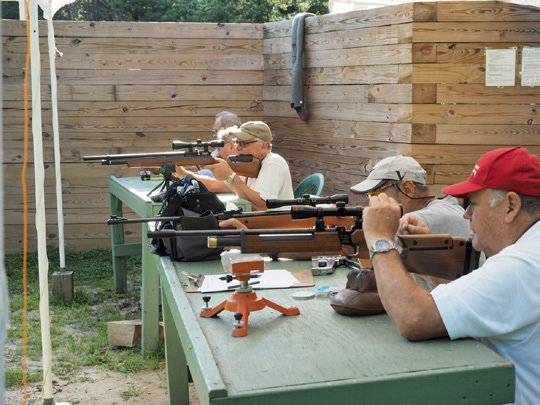 The club fosters or develops all kinds of shooting sport activities, knowledge about firearms, firearms safety, firearm laws and archery. 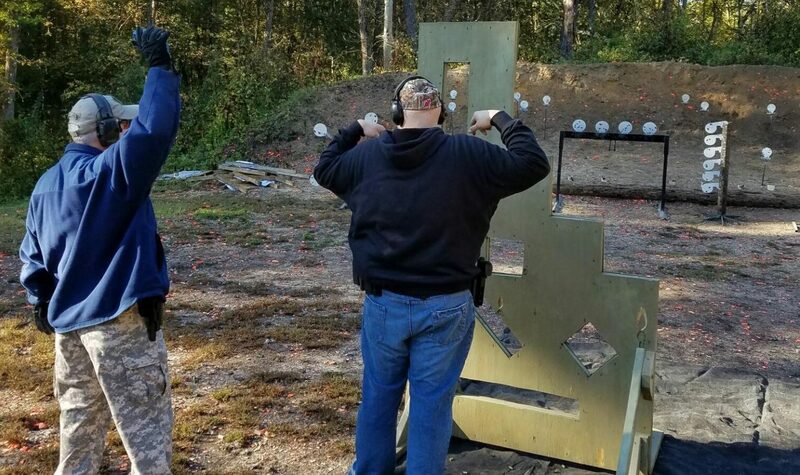 The club also allows use of our ranges by government agencies (Police, FBI & Military) with advance approval by the membership. 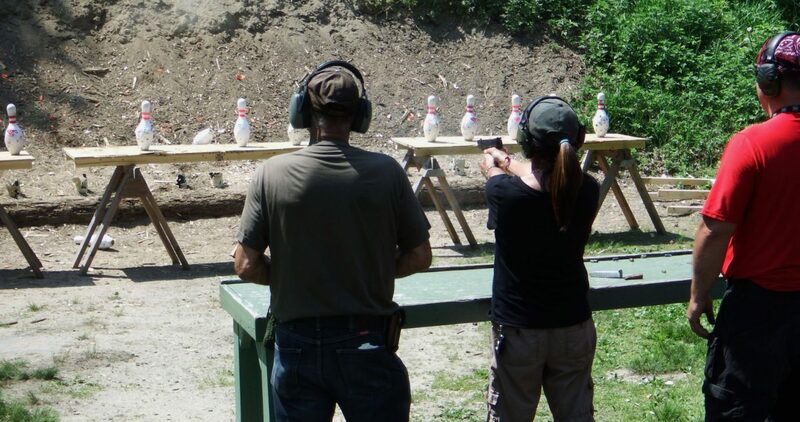 The club offers a safe place for recreational and competitive shooting and training in the safe use of firearms. 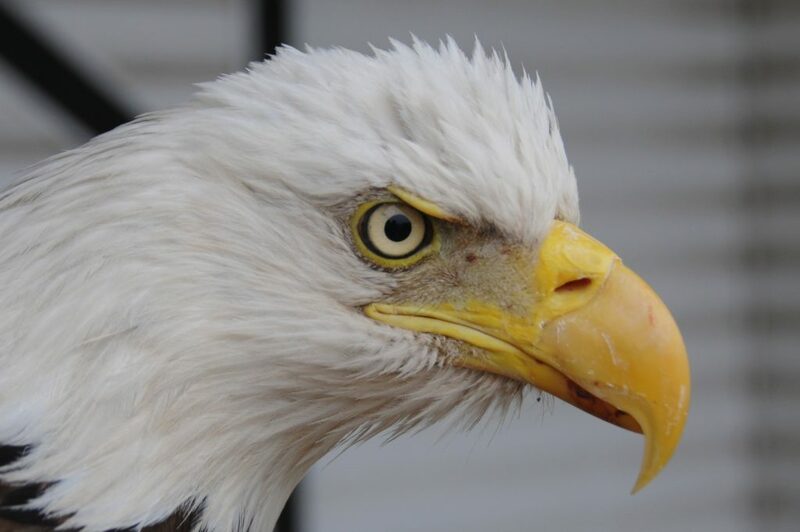 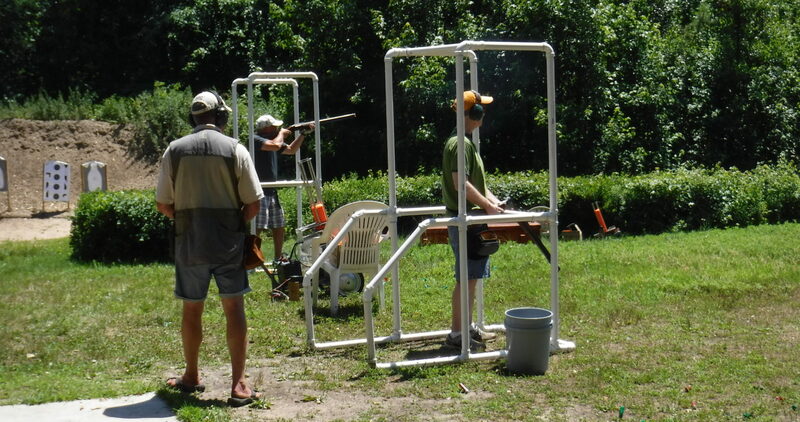 We assist in teaching and promoting the fun of shooting sports. 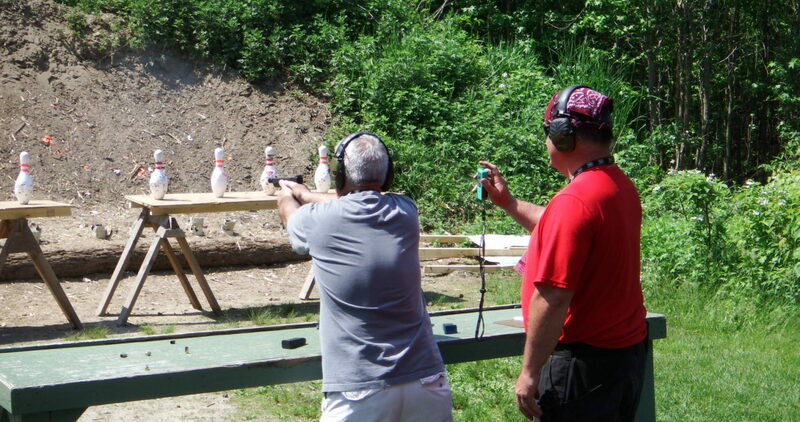 The club has competitive shooting events at our ranges throughout the year. 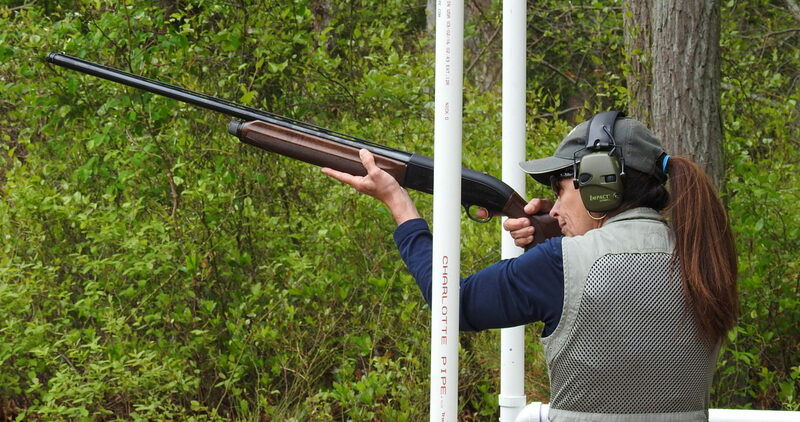 Members and guests use our ranges for recreational shooting and archery when competitive events are not scheduled. 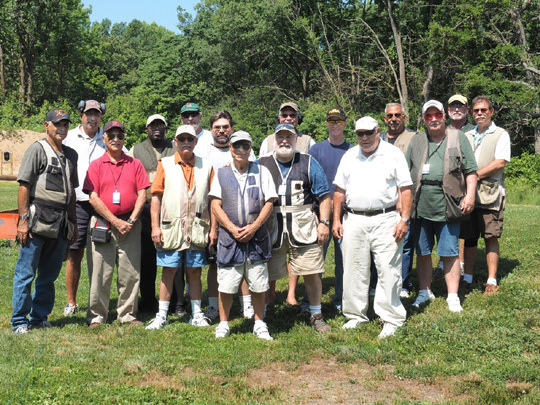 The Trustee and General club meetings take place monthly at the Elks Lodge in Long Branch. 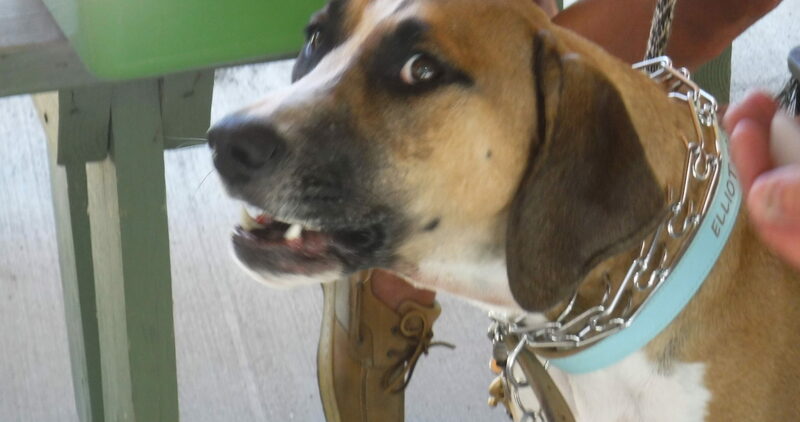 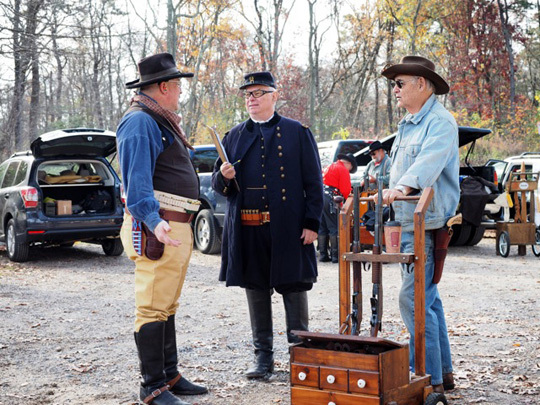 The General club meeting is for fellowship of members. 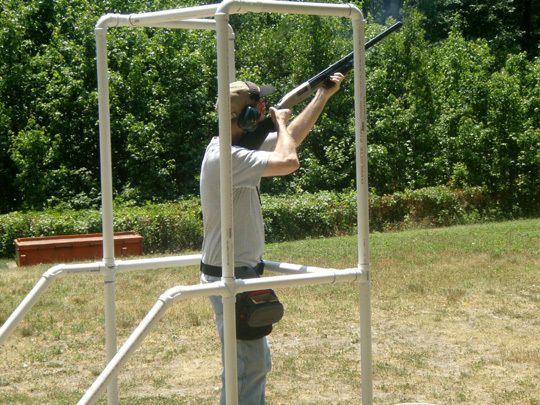 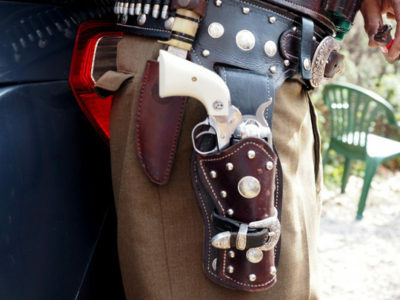 The club’s shooting property is open to members and their guests only, except during certain competitive shooting events. 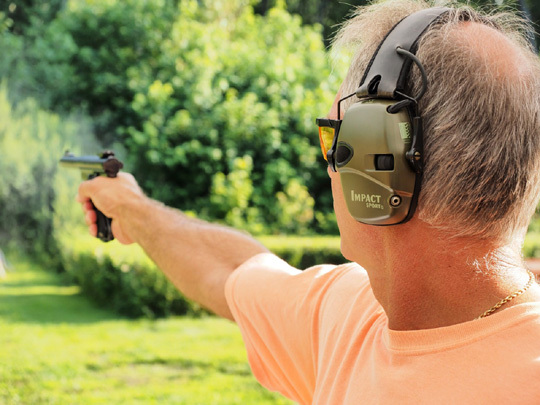 The club’s shooting facilities currently consist of 5 outdoor ranges: 2 rifle ranges of 100 yards and 50 yards, and 3 pistol pits of 7 yards, 15 yards and 25 yards. 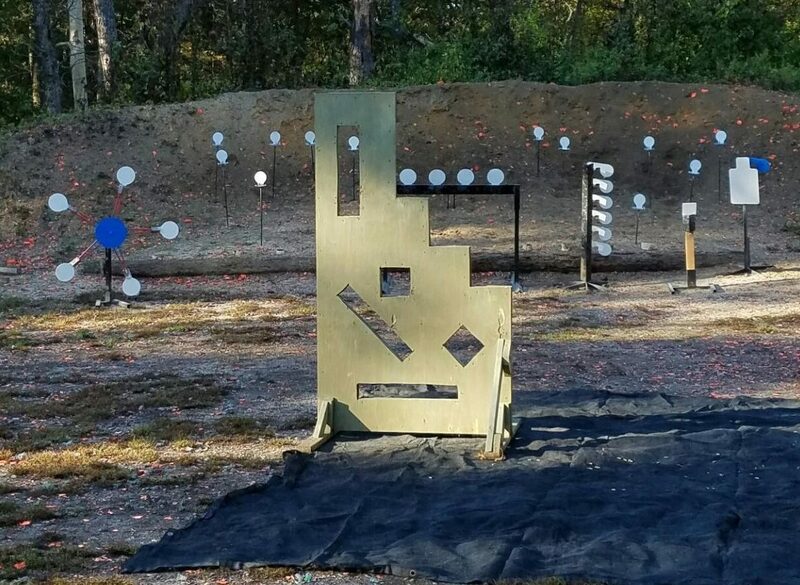 There is a trap range that overlays the 25 yard pistol range, 50 yard and 100 yard rifle ranges. These ranges are closed to rifle & pistol shooting when trap events are in progress and vice versa. 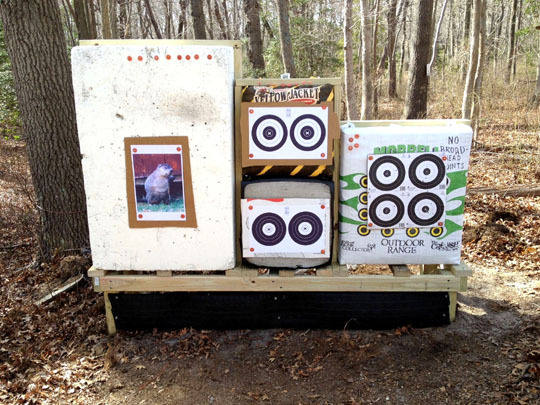 A 40 yard walk up archery range with targets for cross bow, traditional and compound bow shooting is also available to club members. 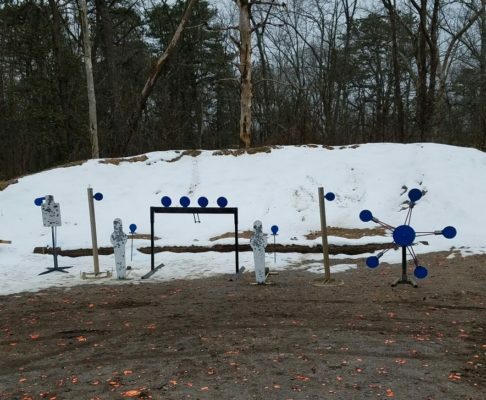 All ranges have firing line tables to hold equipment. 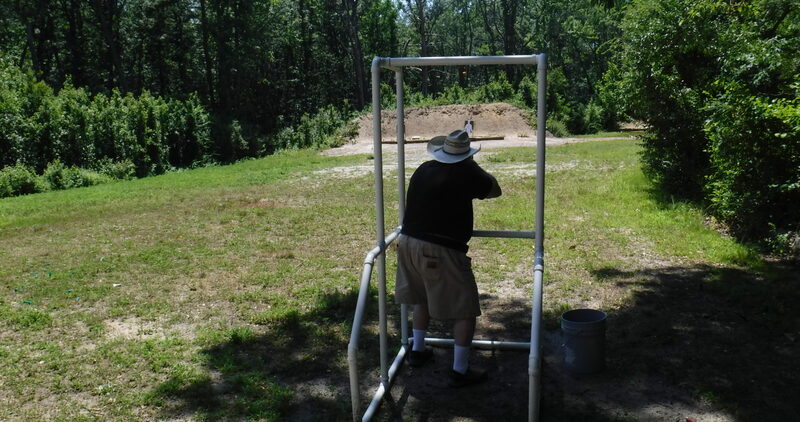 The club furnishes shooting frames on all ranges. 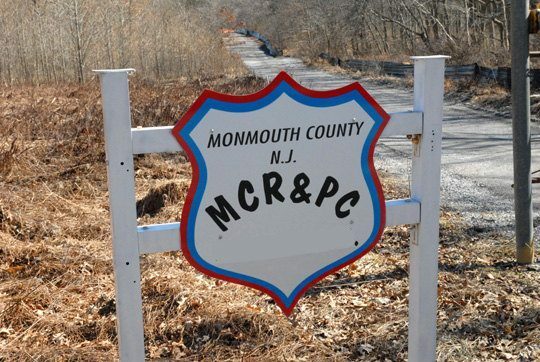 Limited parking is available on the property. 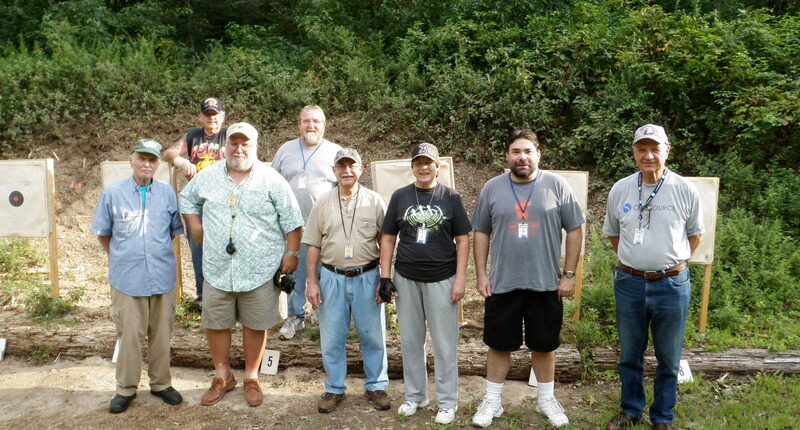 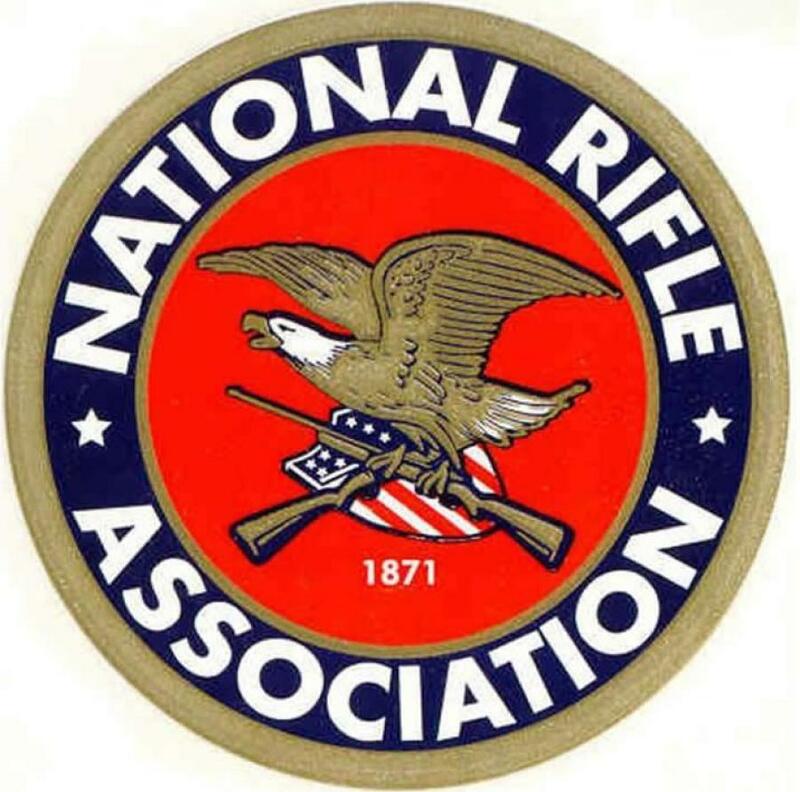 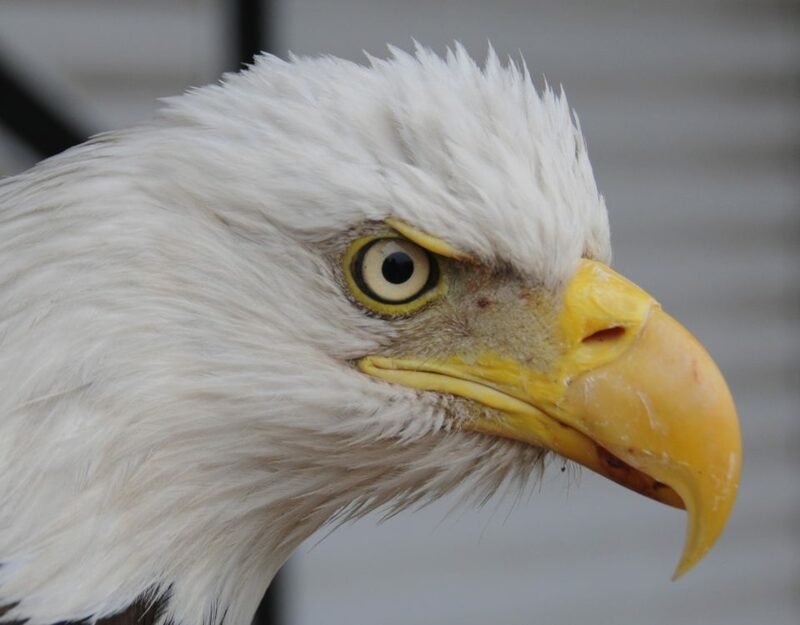 ​​MCRPC is a member club of the: National Rifle Association, Association of NJ Rifle and Pistol Clubs, Civilian Marksmanship Program, Monmouth County Federation of Sportsmen's Clubs, New Jersey State Federation of Sportsmen's Club, Inc. and Single Action Shooting Society.